Curlformers Barrel Styling Kit 24"
Our friends at Curlformers tell us that "The Curlformers Styling Kit that you choose will very much depend on the curly hair style that you wish to create. You should first consider the width of your desired curls; are you looking to create tight spiral curls (Narrow) or much looser, tousled spirals (Wide)? Whichever your preference, you must also be sure to buy a kit appropriate for your hair length. If you are in any doubt regarding whether your hair is short enough for a particular styling kit, you should select the longer option. 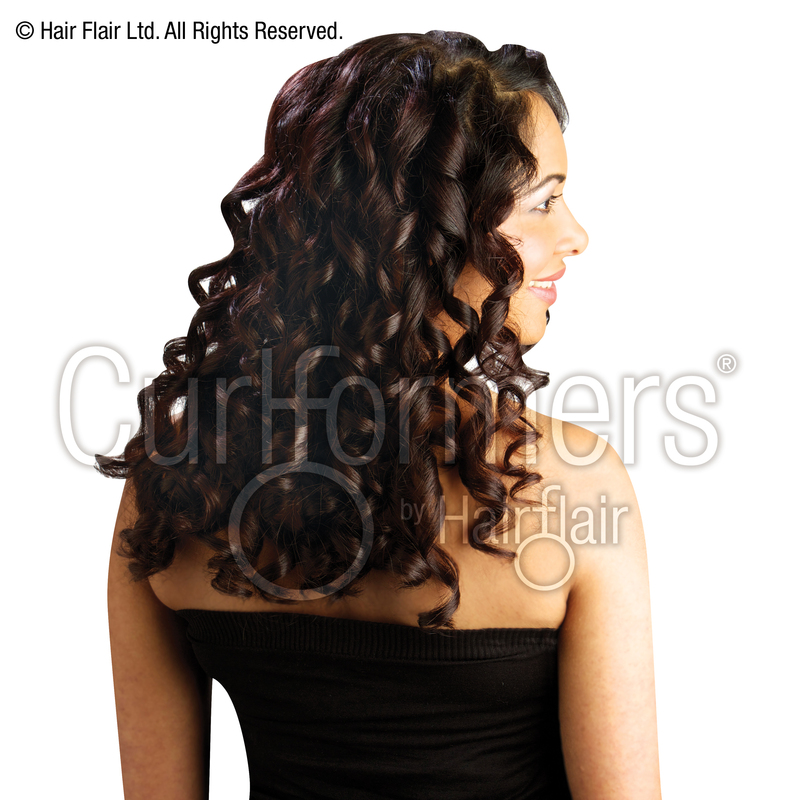 Our products are suitable for all hair types and textures and because our hair curlers can be used without the application of any heat, Curlformers are perfect for creating curly hair styles for fine fragile hair, which is more prone to damage and breakage when subjected to the harsh heat of straightening or curling irons. All of our Styling Kits come complete with 2 Styling Hooks for easy application."